Sometimes, when we got there in the morning the snow would have blown in on to the tables and chairs and we would have to clear it off before we could start. 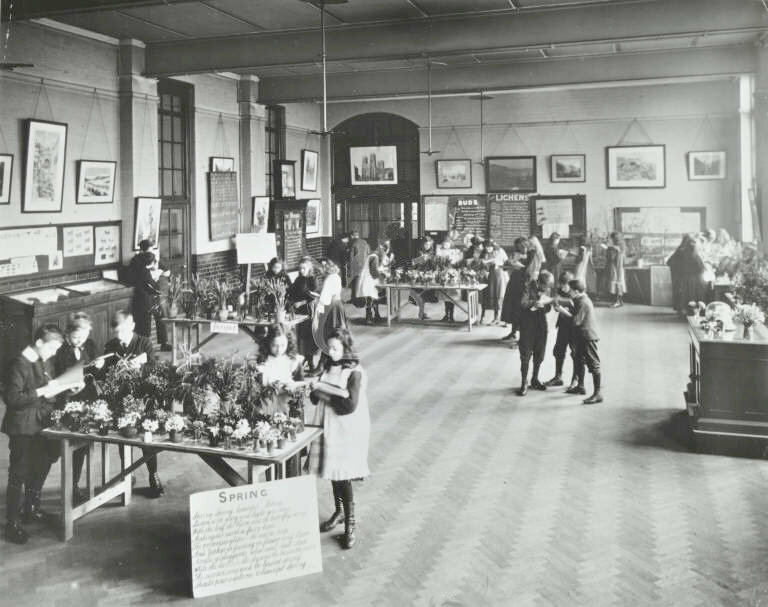 But by all accounts, it did Norman Collier, a pupil at the Aspen House Open Air School in Streatham in the 1930s, ‘the world of good’. 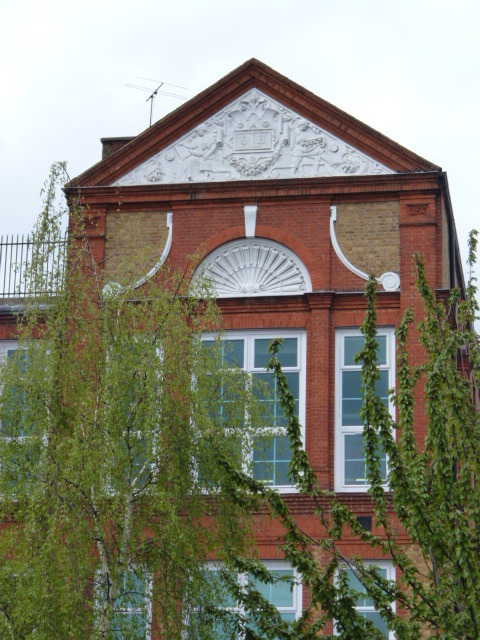 The school was opened by the London County Council in 1925 for pupils described at the time as ‘pre-tuberculous’ – children who were anaemic, asthmatic or malnourished. 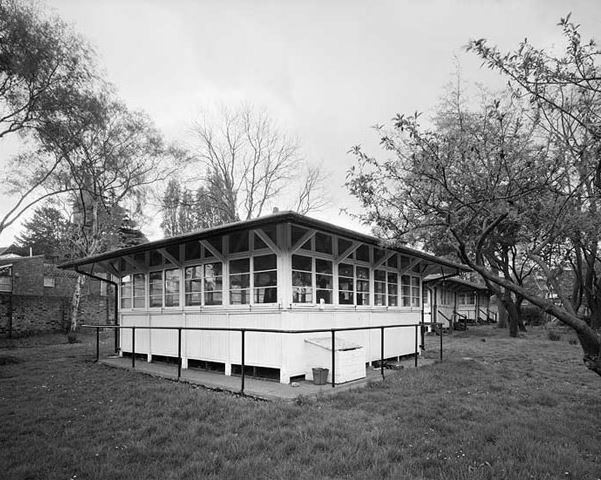 It was the fifth of the LCC’s open-air schools. 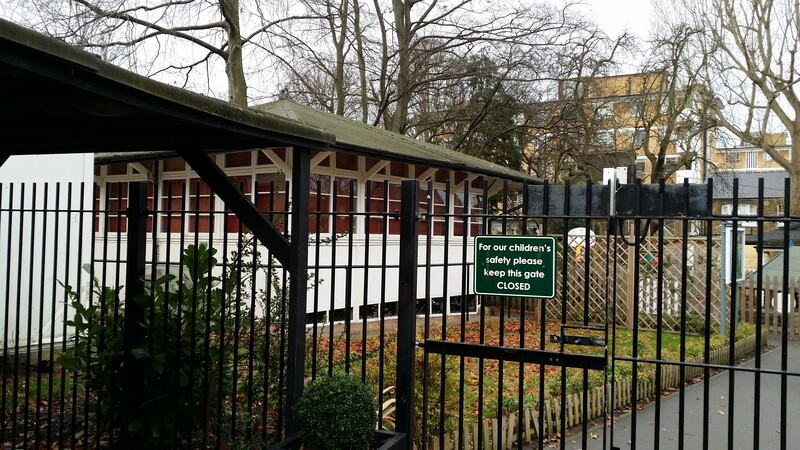 The first had been opened in Bostall Wood in Woolwich on land donated by the Royal Arsenal Cooperative Society in 1907. 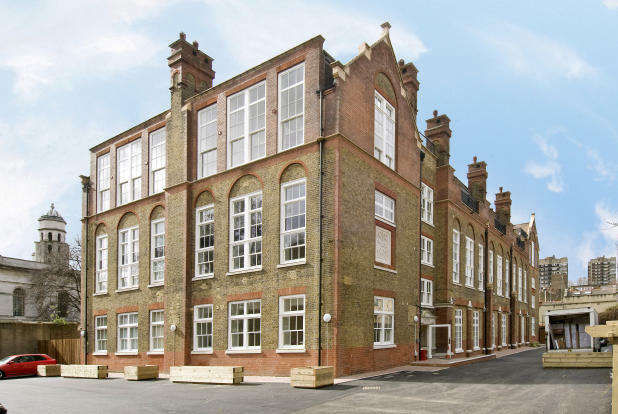 But it was the first built to the council’s ‘improved design’ which would go on to be used in fourteen schools across the capital. 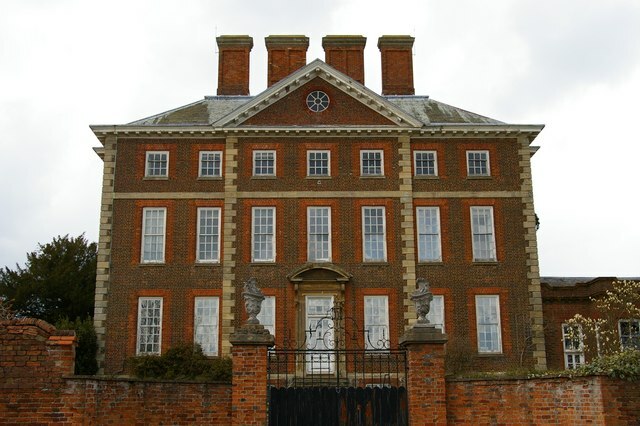 Administrative offices were contained in the adapted stable block of the villa which had formerly occupied the property and there was additional space provided for dining and sleeping – both important parts of the school’s regime we’ll examine later. Although our classrooms are open-sided shelters which cannot be closed, yet it is much pleasanter to work in the open-air without a roof overhead whenever possible. 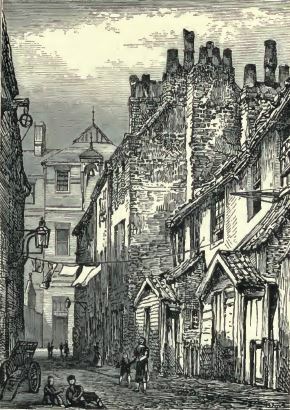 This outdoors teaching required ‘stands’ and raised pathways – ‘eighty large duckboards or wooden slats were made; measured and cut by the bigger boys and nailed together by the smaller ones’. The boys also made ‘coat-racks, toothbrush racks, soap boxes, carrier boxes with handles for gardening purposes’. 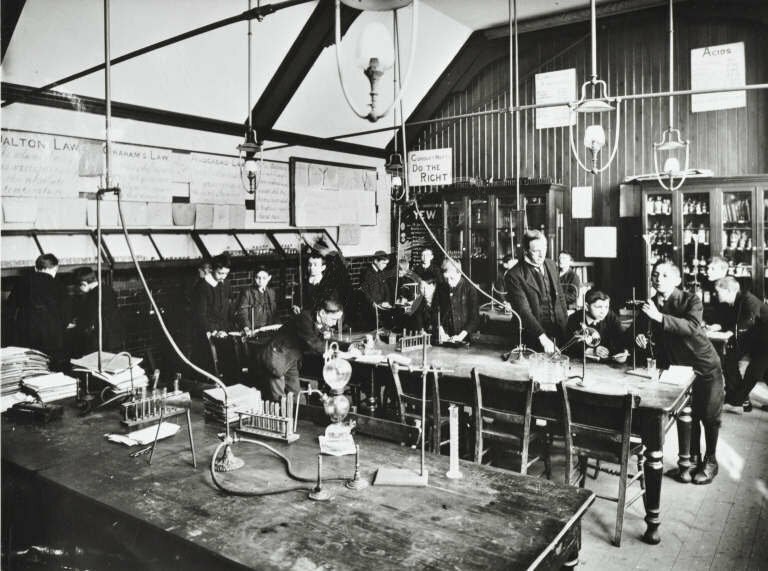 Later, as the school developed, work requiring ‘more skill and accuracy’ followed – ‘clog stands, a bird table, a sunshine recorder and stand, moulds for concrete work, a sundial, and bathroom equipment’. one of the most remarkable results of the training in this delightful school is the spirit of cooperation that makes the children feel the garden belongs to all, and its pleasures should be shared by all. 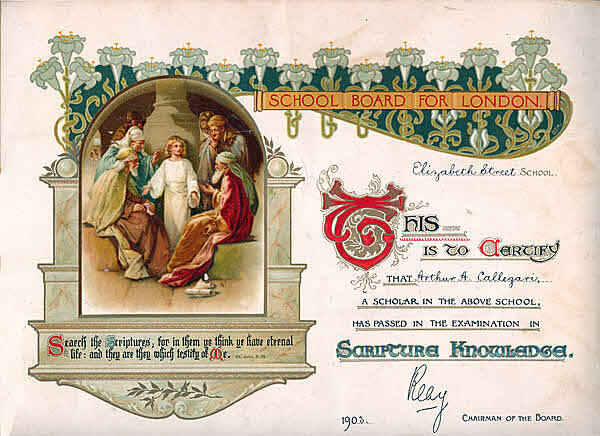 In 1930, the school roll comprised some 204 pupils – perhaps the peak number: 115 boys and 89 girls. They travelled from across London, receiving breakfast before lessons began at nine. They remained until around four, provided dinner and tea and required to take an early afternoon nap of between one and two hours in special hammocks with their own designated blankets. In these early years, each pupil also received a weekly bath. 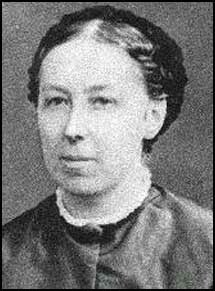 A full-time matron on-site and regular medical examinations completed a regime which catered to body and soul. This was an education rooted squarely – though without the rhetoric – in the principles of the Swiss pedagogue, Johann Heinrich Pestalozzi: a focus on the equilibrium between head, hands and heart, a belief in the free development of each child’s potential through observation and discovery of nature and the material world. Don’t tell Mr Gove! 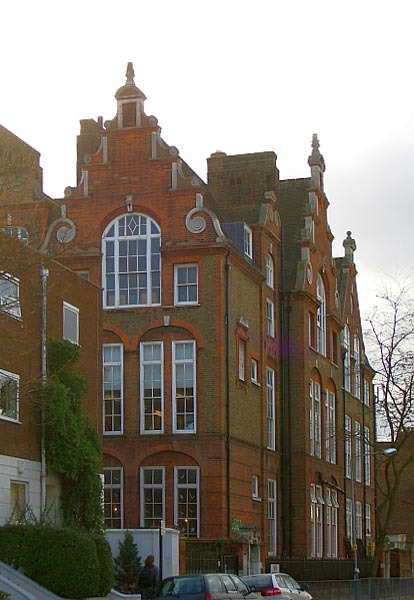 Aspen House remained in these premises until 1977 when it moved to new purpose-built premises in Kennington Park where it still operates as a ‘Community Special School’. 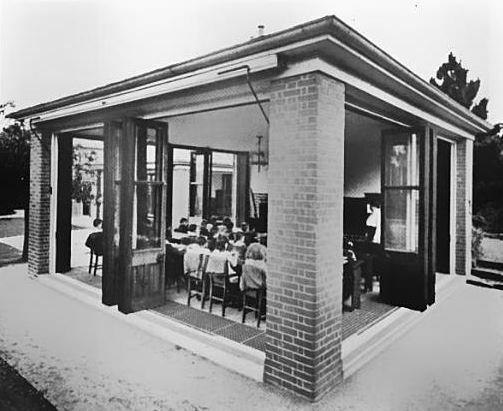 In those fifty years and beyond, it serves to remind us of the best of local government education – now so maligned – and a vision of schooling which catered for the wellness and wholeness of its students. After the Second World War, the welfare state – its health services and structures of social security currently under unprecedented attack – combined to make the work of the open-air schools less pressing. The 1955 Clean Air Act also did much to reduce the atmospheric pollution that had blighted the lives of so many. But Aspen House and the movement it represents aren’t of merely historic interest. 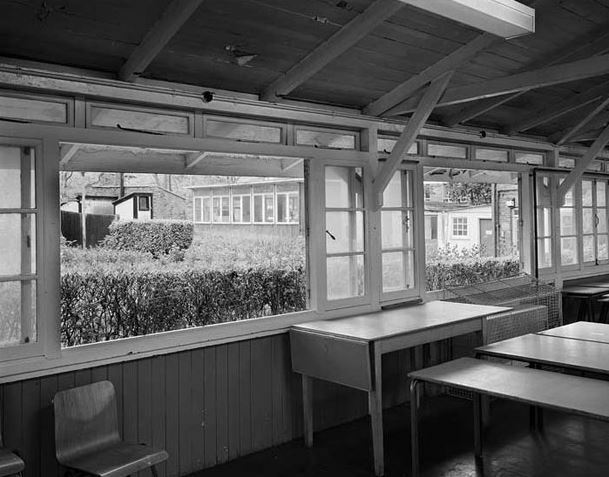 Many of its principles went on to inform post-war education – both in terms of school design and pedagogy – and we jettison these values in a numbers-driven vision of educational quality at our peril. (3) This and the following quotations come from LCC, Medical Officer of Health Report 1927, made available on-line by the Wellcome Library in London’s Pulse: Medical Officer of Health Reports, 1848-1972. 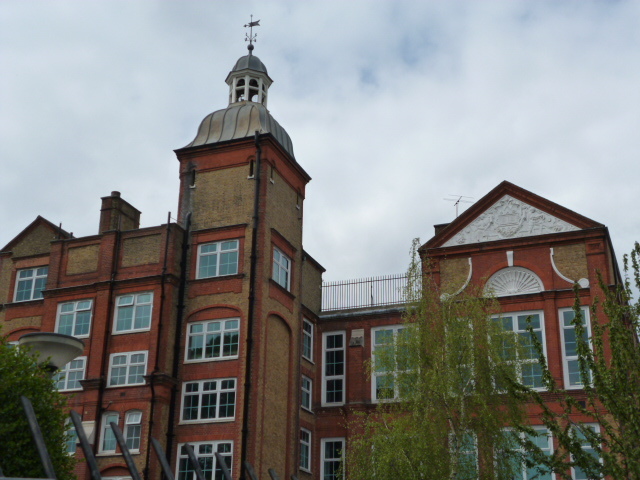 My thanks to the staff of the Lambeth Archives for their help in accessing the primary sources noted above. I wrote a couple of weeks ago about the architecture of the London School Board. 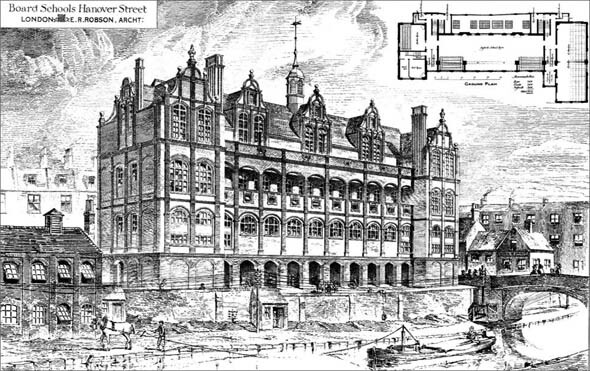 The Board provided elementary schooling for London’s children after 1870 until 1904. Today I want to look more at what went on inside those schools. 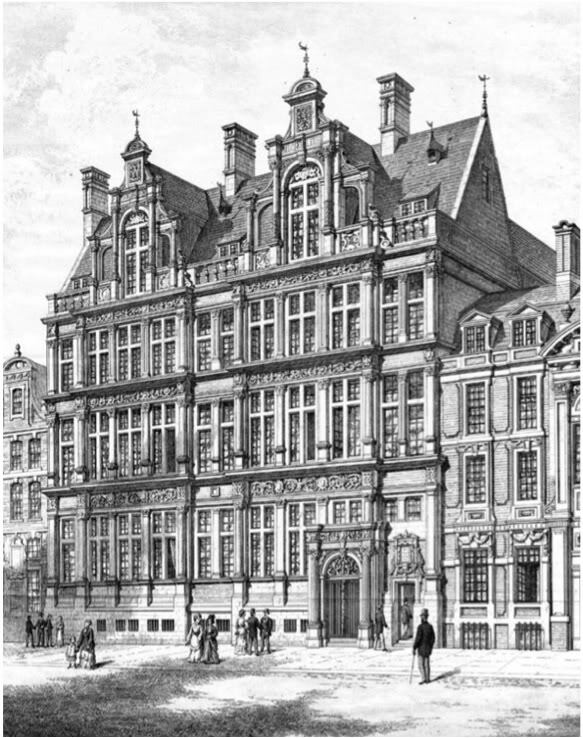 The first elections to the London Board took place in November 1870. These were the first large-scale polls to be conducted by secret ballot and women were permitted to stand and to vote – as property-holders – on the same terms of men. 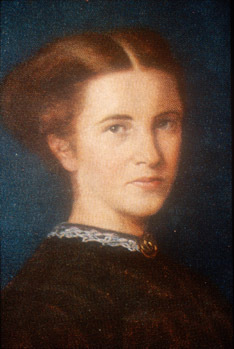 Two women were elected – Elizabeth Garrett Anderson, the physician, and Emily Davies, founder of Girton. In all, 29 women served during its lifetime. 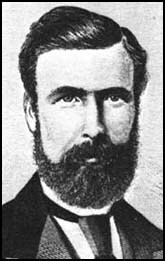 One working man was returned – Benjamin Lucraft, a former Chartist and one-time chair of the First International, elected in Finsbury. If we focus on these harbingers of change, we should acknowledge that the white, upper-class males who dominated the Board were – in their own terms – a pretty impressive bunch. They included, as the Board’s first chairman, Lord Lawrence, a recent Viceroy of India, and the Conservative MP WH Smith (yes, that one) and the Liberal Samuel Morley. No equally powerful body will exist in England outside Parliament, if power is measured by influence for good or evil over masses of human beings. 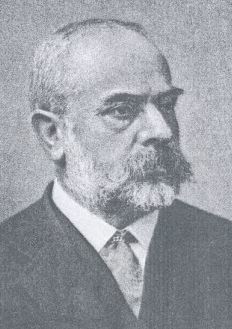 The 1870 election results established the broad division between Progressives and conservative members allied with the established Church which was to typify the Board. Religious controversy – between these advocating non-denominational Christian teaching and those favouring official Anglican doctrine – would dog the Board but we’ll focus here on its overall politics which were, for the most part, broadly Progressive. 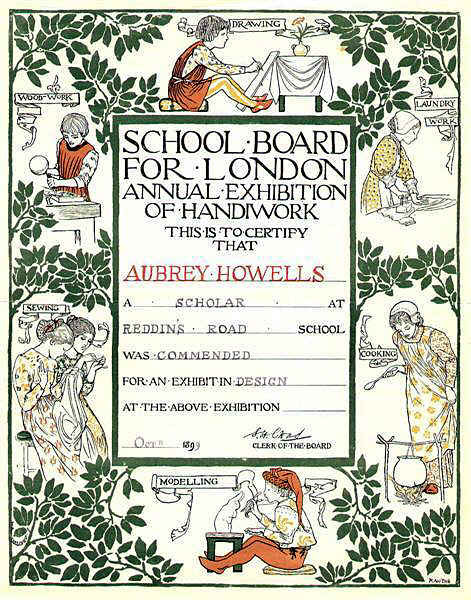 The London Board’s choice of curriculum made this clear early on. The government’s Board of Education had issued a curriculum focused narrowly on the Three R’s and would fund locally only those elements included in this Educational Code. morality and religion, reading, writing, arithmetic, English grammar, elementary physical science , English history, elementary social economy, drawing, singing, mensuration [geometry] (in boys’ schools), needlework (in girls’ schools) and physical exercises. Additional ‘discretionary subjects’ including algebra, geometry and domestic science (for girls) were recommended where resources allowed. Initially, this programme of studies was little more than ‘a confession of faith’, obviously overambitious given the unschooled nature of the system’s early students. But it laid down the benchmark of what should be taught. After ten years of operations, it was said the practice began to approximate to the ideal. Further evidence of the Board’s ambition to extend working-class education came, after 1887, in its development of higher grade schools. 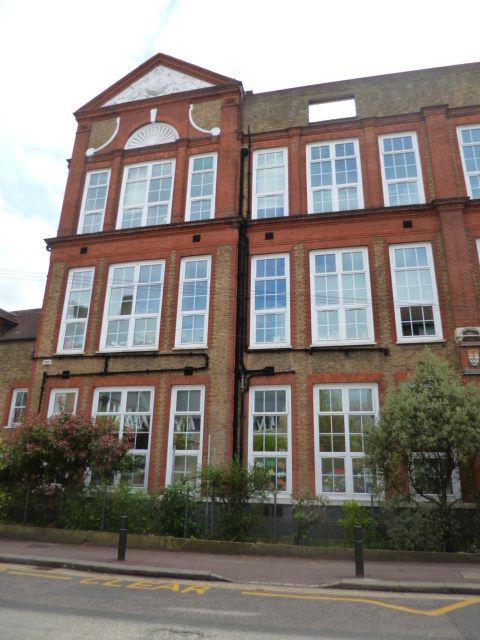 These were local centres teaching higher level studies – effectively embryonic secondary schools. 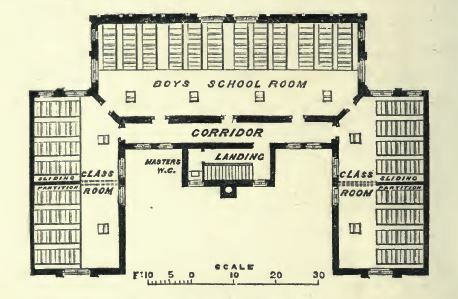 When in 1900 the state Board of Education belatedly proposed grants for higher grade schools, the London Board applied on behalf of 79 schools under its control. 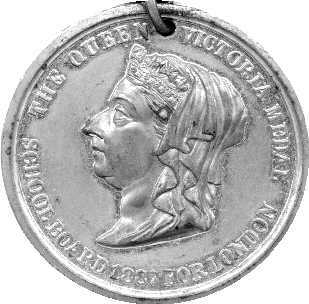 But the Board of Education’s vision was far more modest than that of the London School Board. The former proposed a competitive entrance examination at 11 and a definite end to schooling at 15. 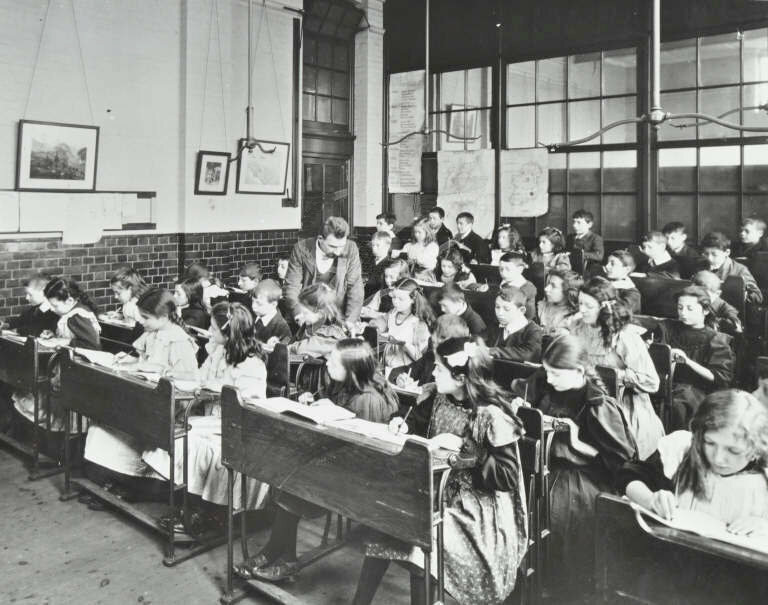 Whereas the London system held the promise of an educational ladder to the highest levels for all, the national government chose to introduce the class-based and selective system which would blight English education for decades. It is real education – the drawing out of the child’s intelligence – not mere cramming for which the Board School stands. 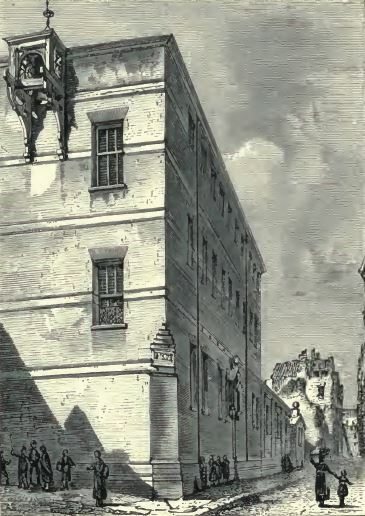 The wooden ways of teaching – the arithmetic by rule of thumb, the history that consists in learning strings of dates, the geography lesson that is a mere matter of memorising – all these have passed into the limbo of things superannuated and discredited. Whether Mr Gove’s new History curriculum is an advance on this, you can judge. When every child was a potential earner of so many shillings for his teacher, it is not surprising if the teacher’s main concern was to see that the child earned those shillings…The teacher was not paid to educate but to cram; therefore he crammed. Perhaps the London Board would also have deplored the ‘teaching to the test’ which results from today’s focus on league tables and exam results. In other respects, of course, we look back at a traditional system. Corporal punishment was permitted. But even it – occasional horror stories notwithstanding – was strictly regulated and ‘its frequent use [viewed] as a mark of incompetency on the part of the teacher’. Attitudes towards gender were also traditional. Boys did woodwork and metalwork, girls did domestic science, laundry and needlework. Lucraft feared that girls were being trained up to solve the middle classes’ ‘domestic servant problem’. The Board denied this and it did, at least, take girls’ schooling seriously. Of course, this was not overall ‘teaching as a subversive activity’ (the title of a key text in my own teacher training). The system was designed to improve the morals and manners of a class believed inadequately socialised and feared by some as potentially dangerous. The lower classes should be educated to discharge the duties cast upon them. They should also be educated that they may appreciate and defer to a higher culture when they meet it. The children who go back to the slums from the Board Schools are themselves accomplishing more than Acts of Parliament, missions, and philanthropic crusades can ever hope to do. Already the young race of mother, the girls who have had the benefit of the Education Act, are tidy in their persons, clean in their homes and decent in their language. And if all this seems a little too close to inculcating conformity and deference, don’t forget those opponents of the Board who condemned this ‘over-education’ of the working classes and the ‘extravagant’ expenditure it entailed. Even the great educator Matthew Arnold criticised the London Board’s spending, pointing out that London spent 53s 5d (£2.67) a year per pupil compared to the national average of 35s 3d (£1.76). erected at a cost of fourteen millions sterling, constitute by far the greatest of our municipal assets. Without the bombast, we could choose to agree. 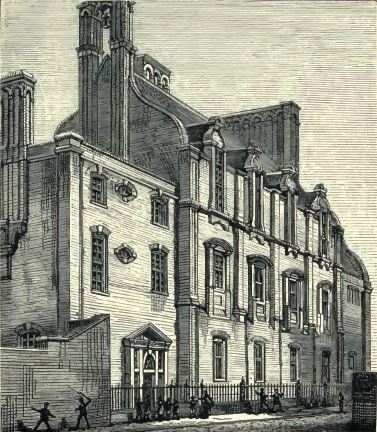 Contemporary pamphlets relating to the Board were found in the George Howell collection of the Bishopsgate Institute. My thanks to them for their assistance. I’m grateful also to Philip and Harold Mernick for making their extensive collection of London School Board memorabilia (and much else) available online. 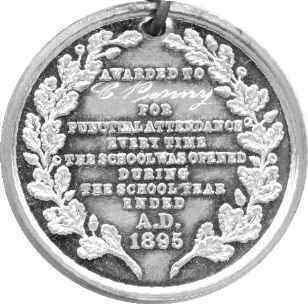 Images of medals and certificates are taken from this site. 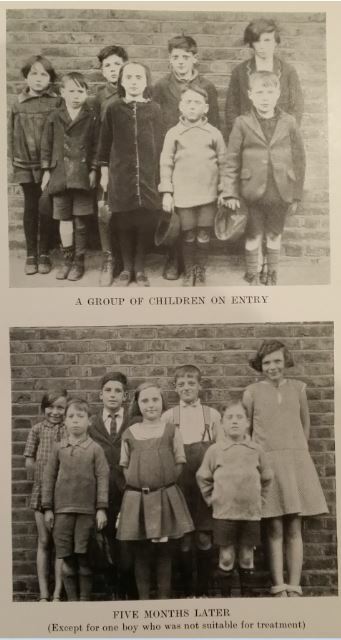 The Cable Street School photographs are taken from the very informative historical pages of the St George in the East Church website. They date from 1908 – four years after the abolition of the London Board but too good to miss.